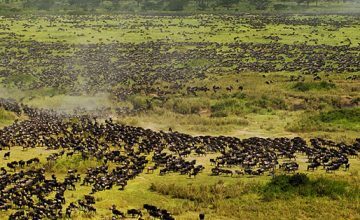 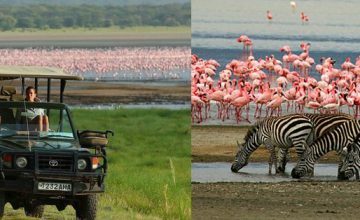 2 Days Tanzania Safari to Tarangire National Park is among the popular short safari itineraries on Tanzania departing Arusha. 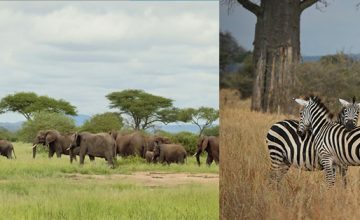 The Safari is majorly Wildlife and travelers interested in spending a mini break / weekend break enjoying the African game and the lush flora including the ancient Baobab trees can take advantage of this magical offering. 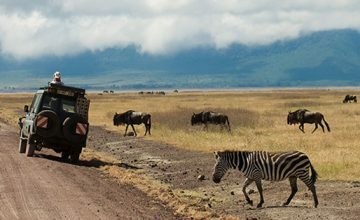 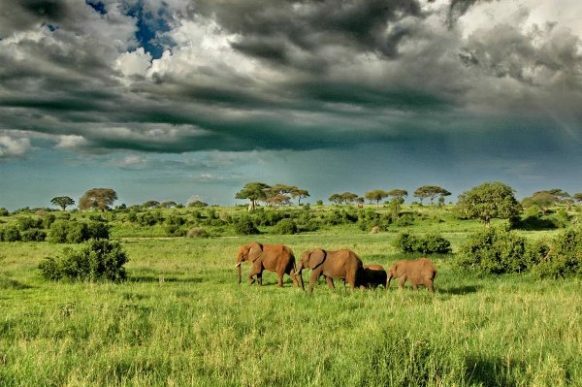 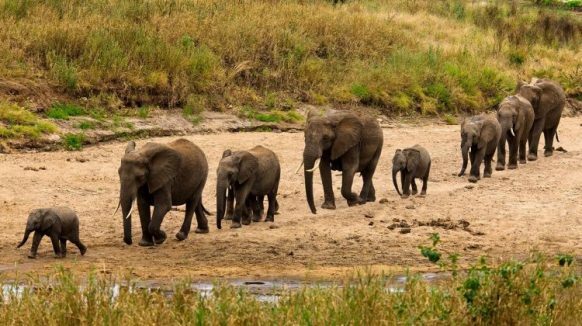 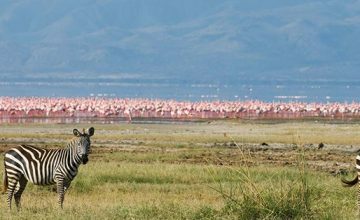 The Mini-break Tanzania safari holiday to Tarangire National Park commences in Arusha where you team up with the safari guide after breakfast driving through the countryside landscapes of Tanzania 150km about 2 – 3 hours drive. 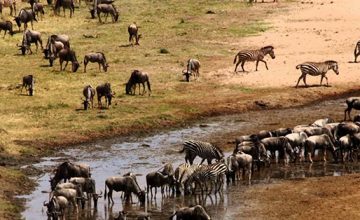 Upon arrival, you settle for lunch and then undertake an afternoon game drive gaining chances of viewing Lions, Elephants, Wildebeest, Zebras, Water buck, Giraffe, Olive Baboons among others. 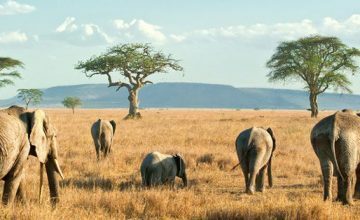 The beautiful landscapes of Tarangire are marked by the ancient Boabab trees which are indeed impressive to view and photo shoots. 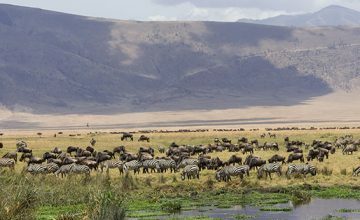 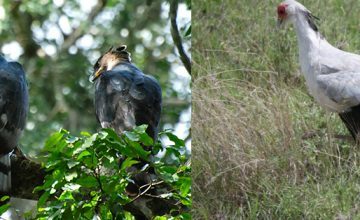 The morning is marked by an extensive game drive exploring more wild game and those interested in bird watching, the 550 bird species thrive in the park. 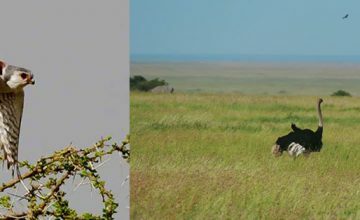 The long necked gerenuk and the shy Oryx are among the unique wildlife species existing in Tarangire National Park. 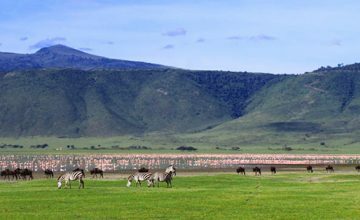 Retreat from the activity and embark on the drive back to Arusha.